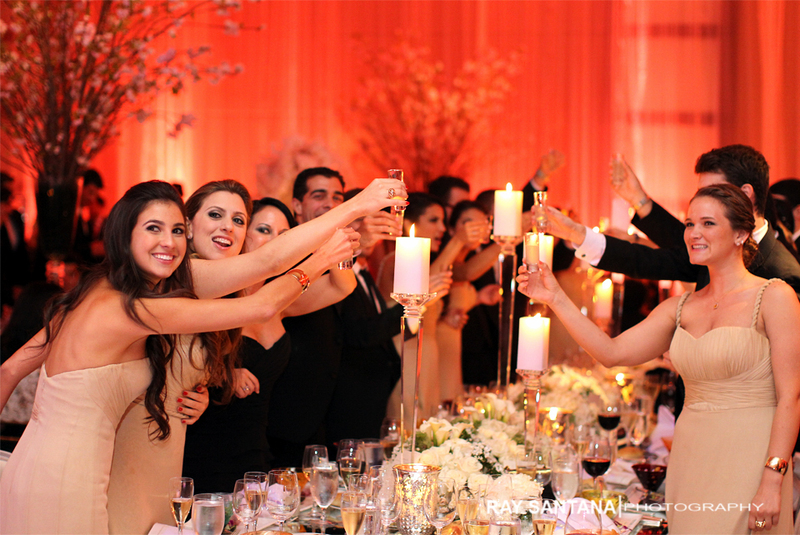 We relive the incredible wedding of Carolina and Danny on this Throwback Thursday. 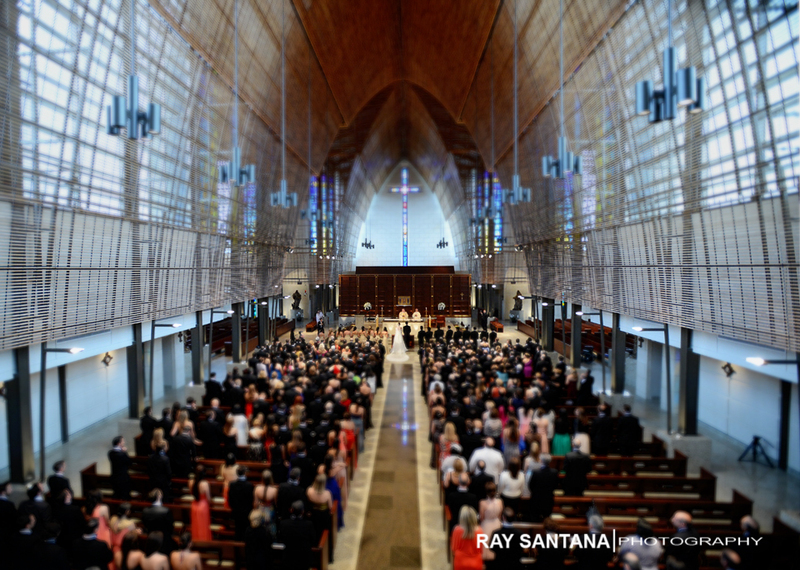 The I Dos were exchanged at the beautiful Epiphany Catholic Church in Pinecrest and a lovely reception followed at the ever so elegant Mandarin Oriental Miami in Brickell Key. 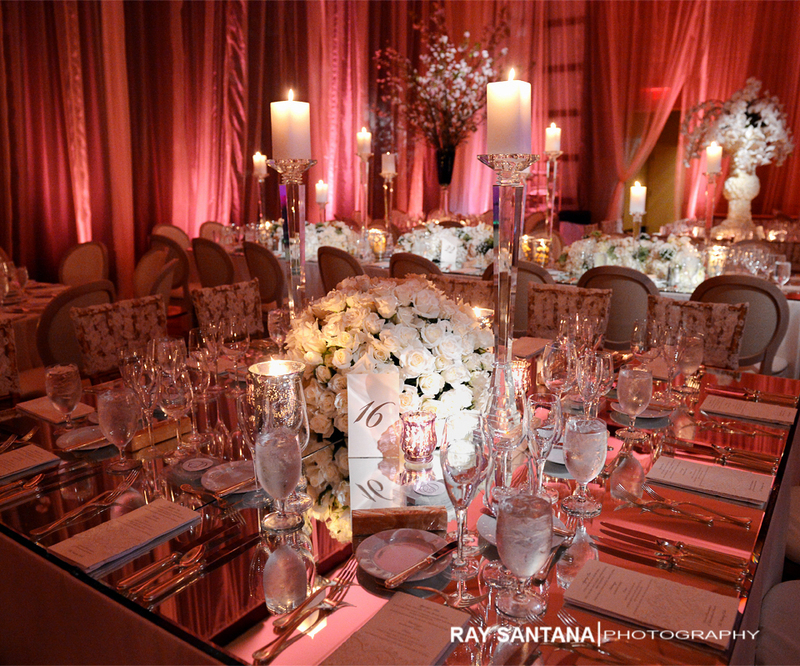 The fine china was set, as the blush and platinum tones glistened through the candlelight– it was time for the celebrations to begin and welcome the new Mr. and Mrs. Bustamante. 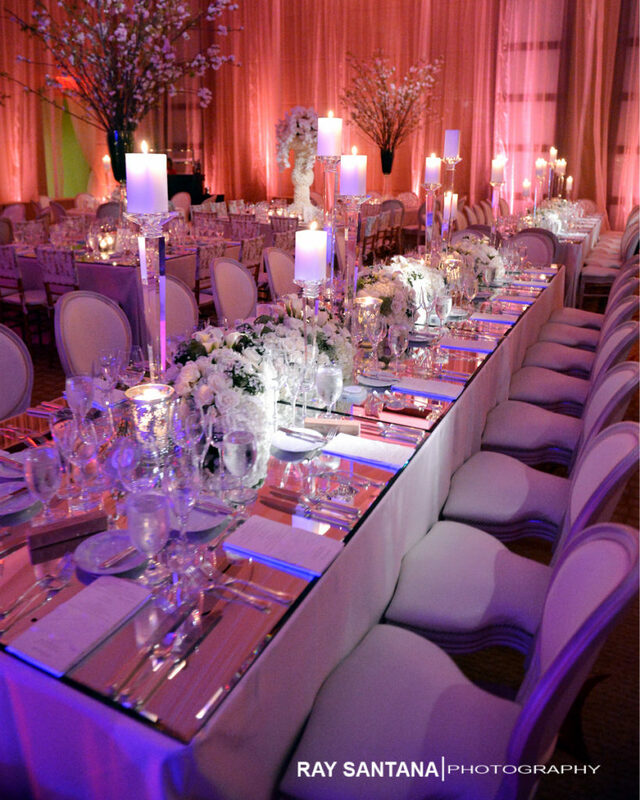 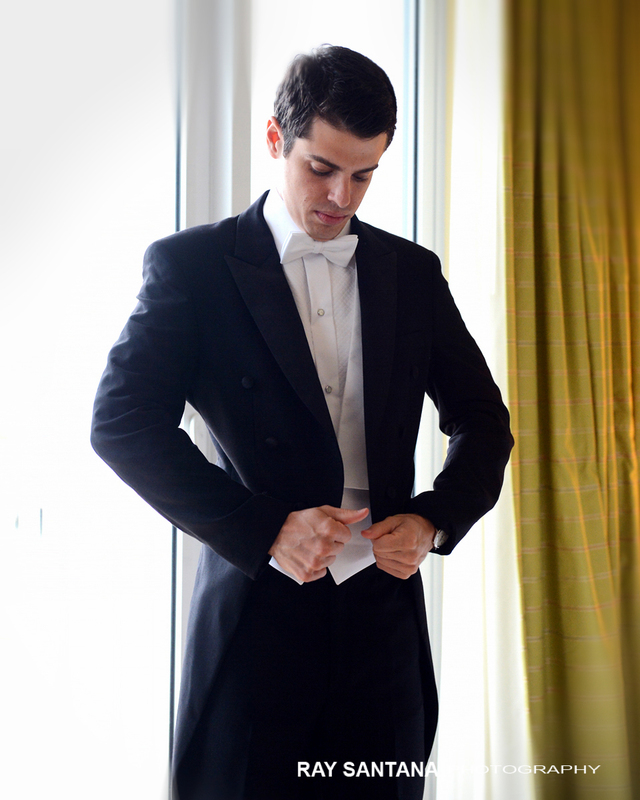 Our Miami Wedding Planning team made sure that no detail was over looked at this beautiful Mandarin Oriental Wedding. 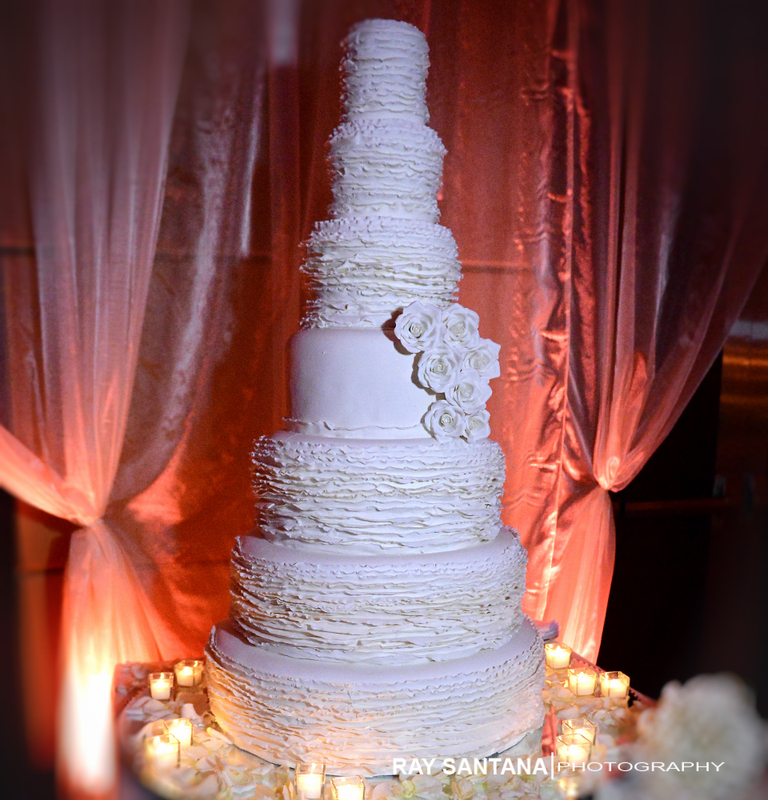 From the custom laced menus and chairs, to the gorgeous wedding cake by celebrity confectioner, Divine Delicacies, which stood a majestic 7 tiers and over 10 feet in height, this wedding was sure to be a love story for the books. 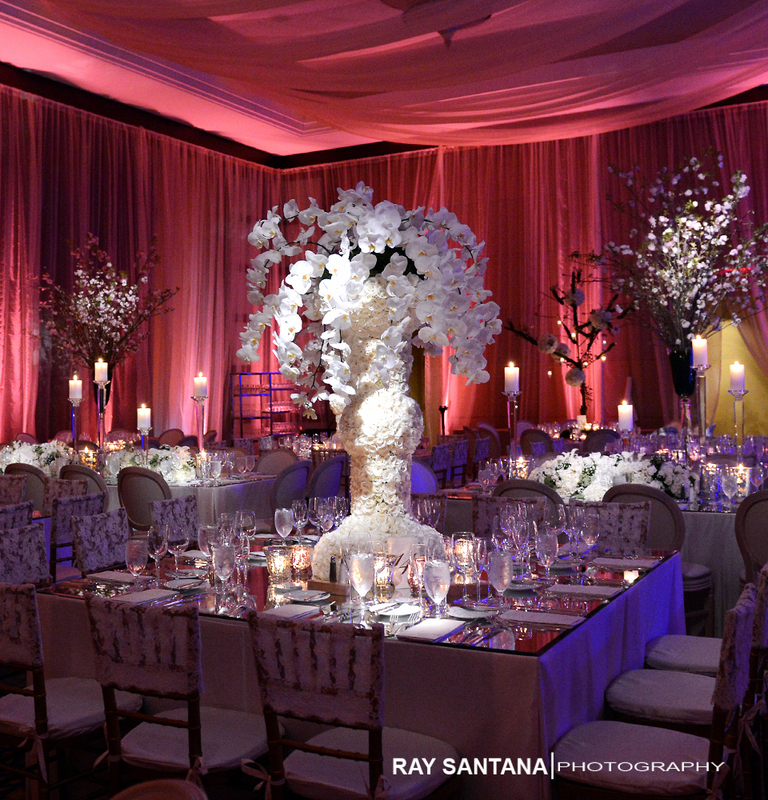 With the collaboration of Karla Dascal from Karla Conceptual Events Experiences, various outstanding vendors, and the exceptional culinary team and service staff at the Mandarin Oriental Hotel Miami, the wedding of Carolina and Danny was nothing less of perfection. 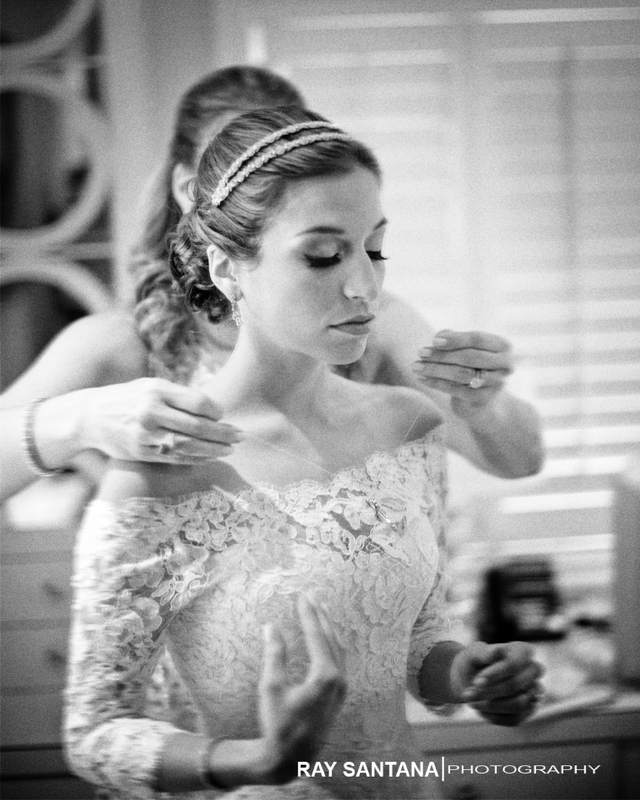 Carolina wore a gorgeous custom Monique Lhuillier lace gown from Chic Parisien in Coral Gables. 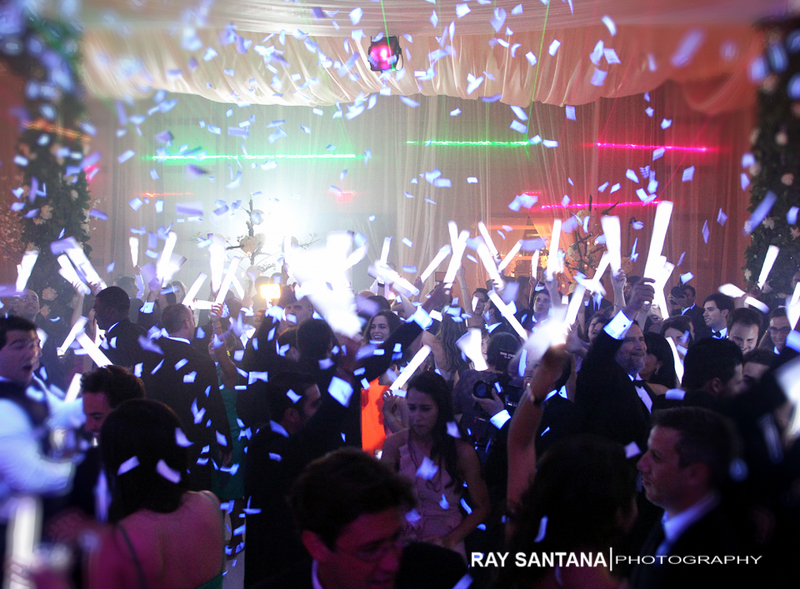 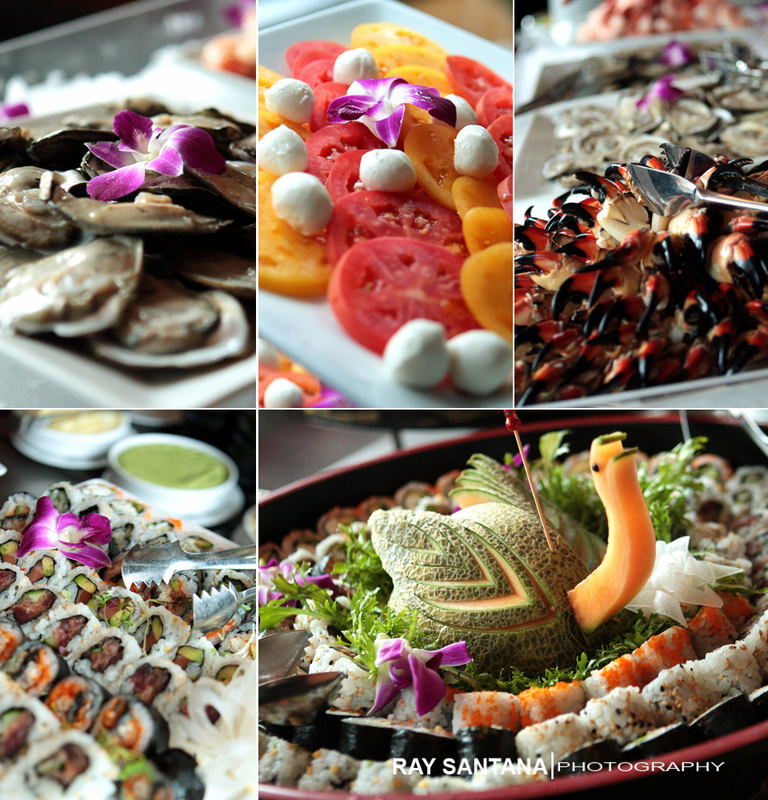 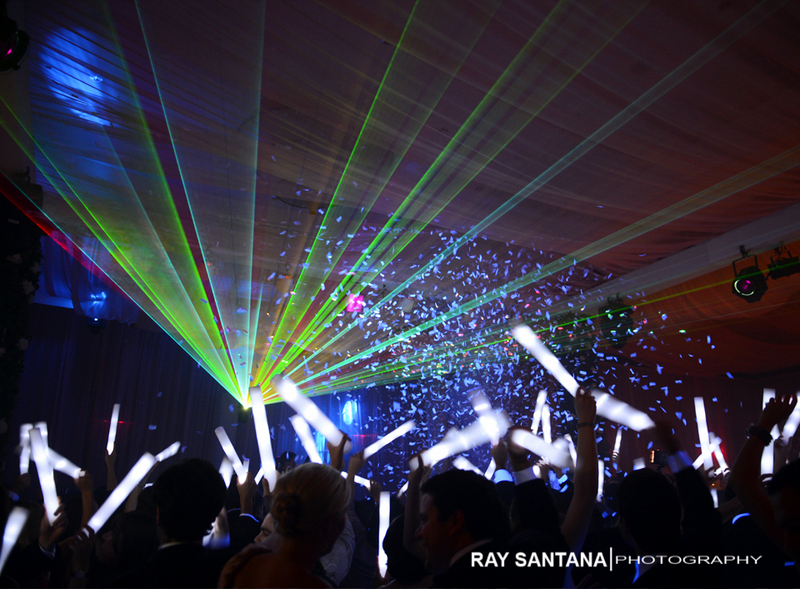 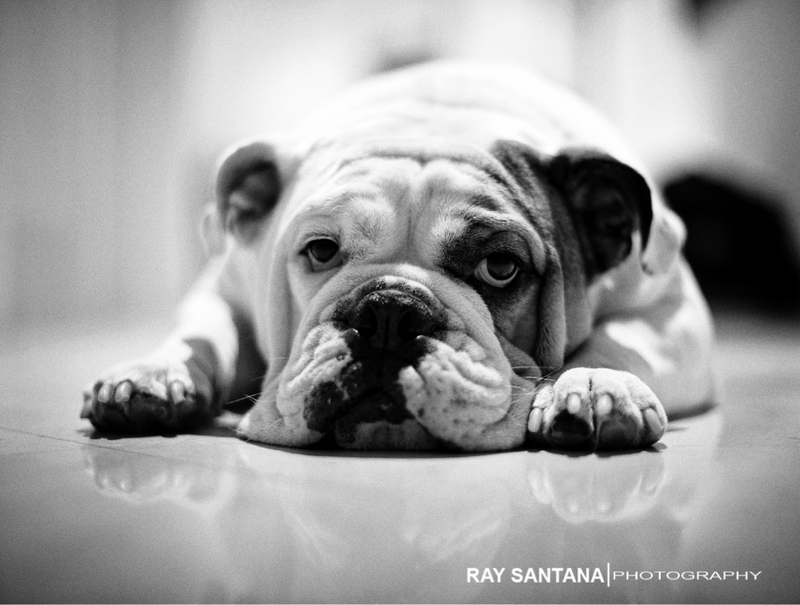 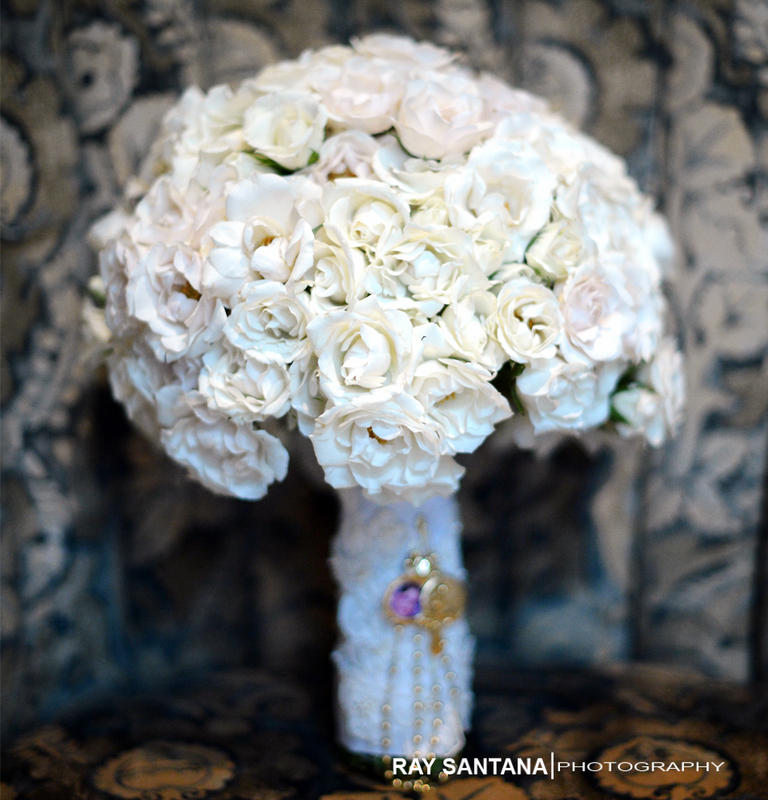 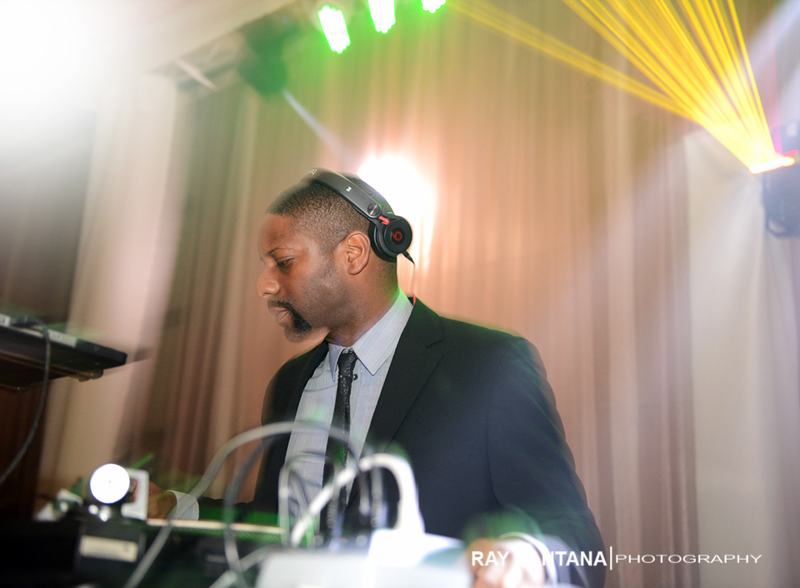 A glimpse of this magnificent night captured by my rock star team, Ray Santana Photography and Merge Social. 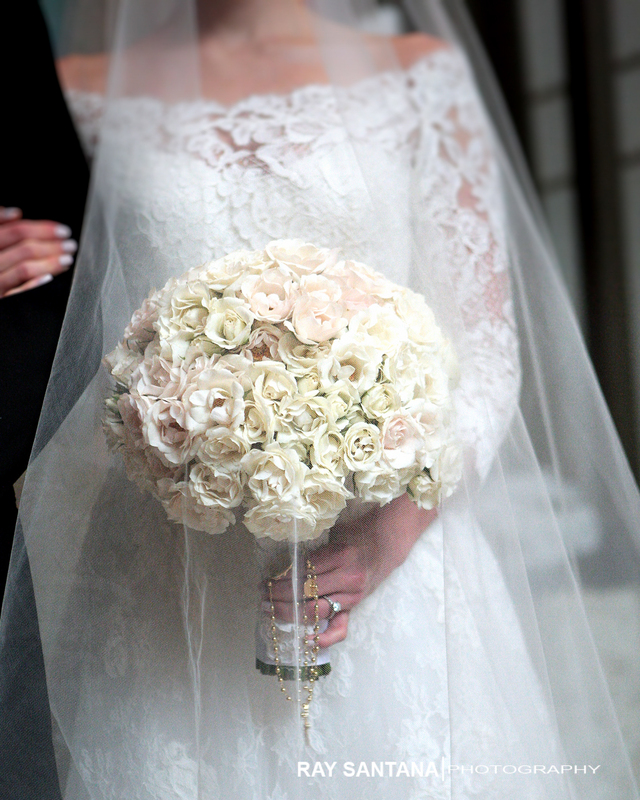 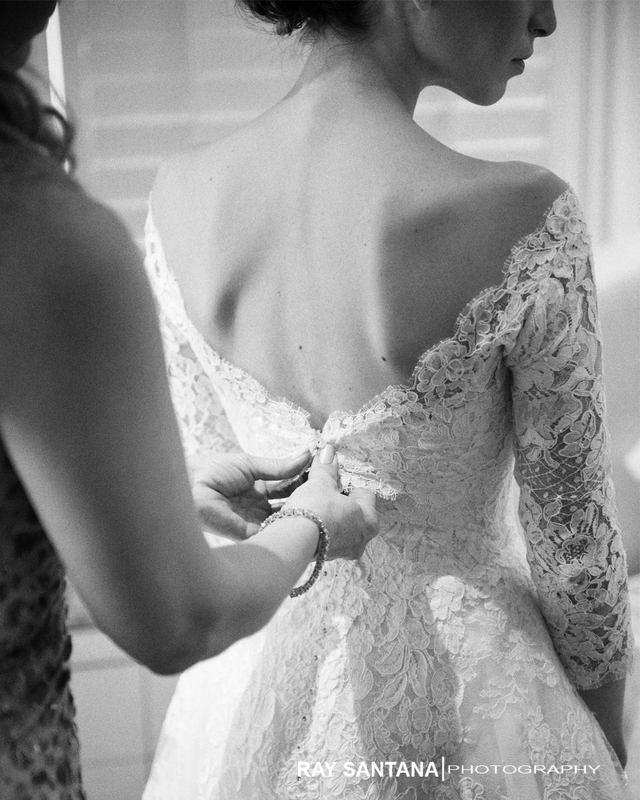 To a bride, groom, and families, who we will always adore and keep close to our hearts. 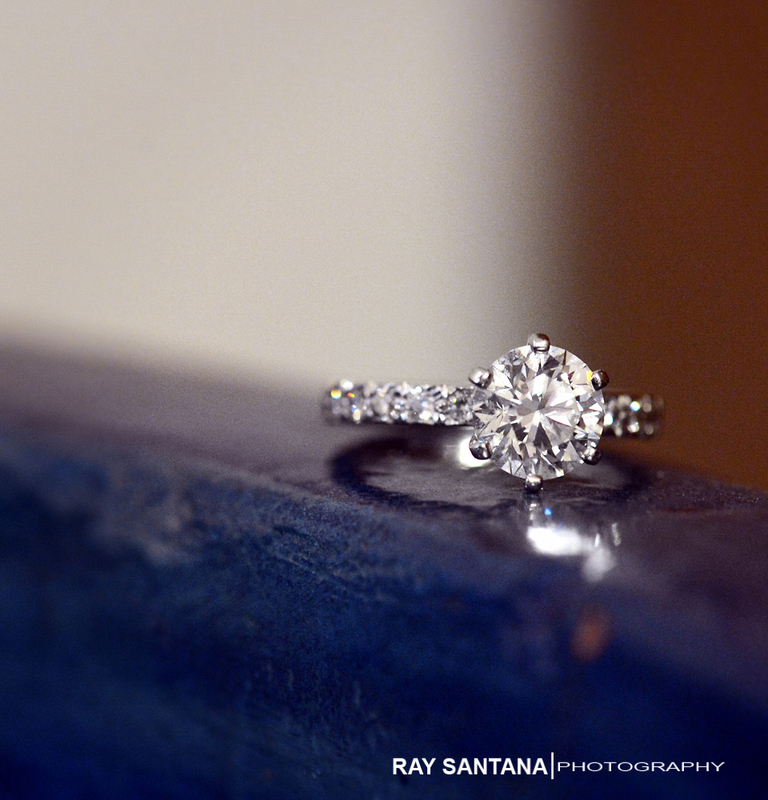 A look back at the start of Caro and Danny’s Forever Love Story… Enjoy!